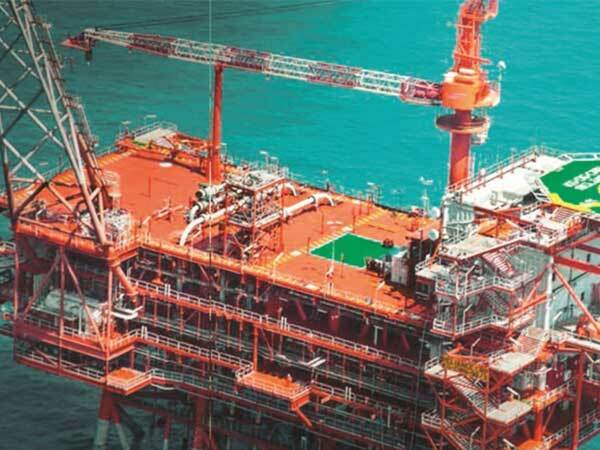 Niko, which defaulted on payment of loans to its lenders, has been unsuccessful in seeking a possible buyer for its 10 per cent stake in Bay of Bengal block KG-D6 or securing financing for its share of the USD 5-6 billion. R-Cluster, Satellite Cluster and MJ development projects in the block. Contract (PSC) and JOA and assign the participating interest to RIL and BP," RIL said. "In response to the notice, NIKO has served notice of Arbitration."